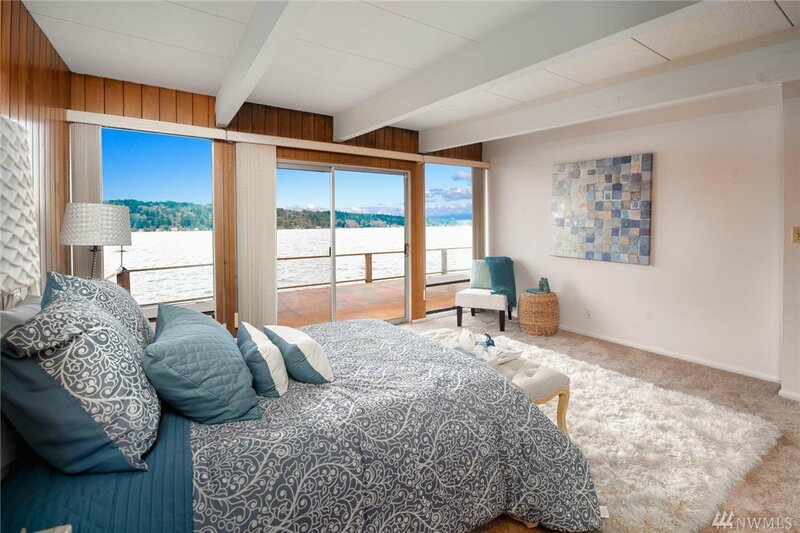 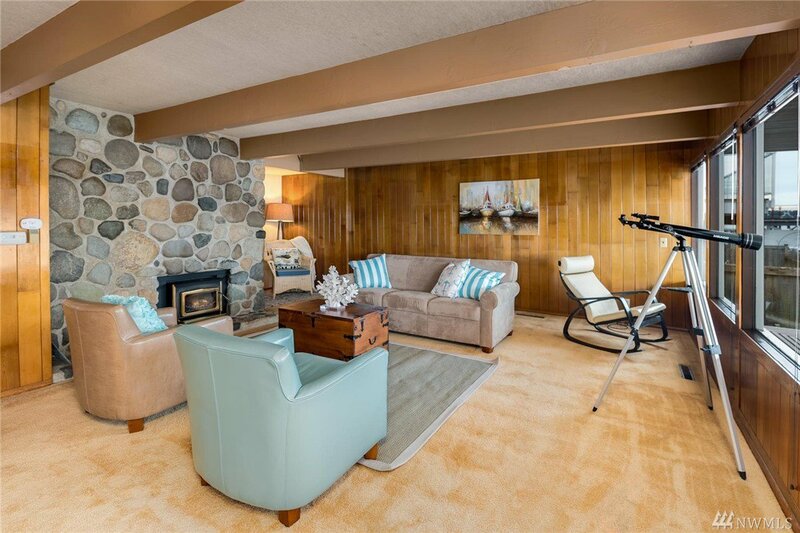 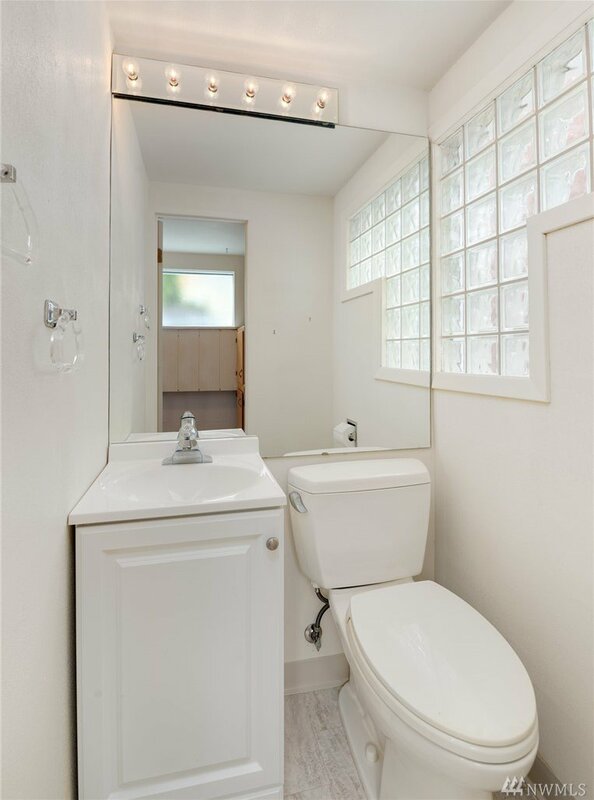 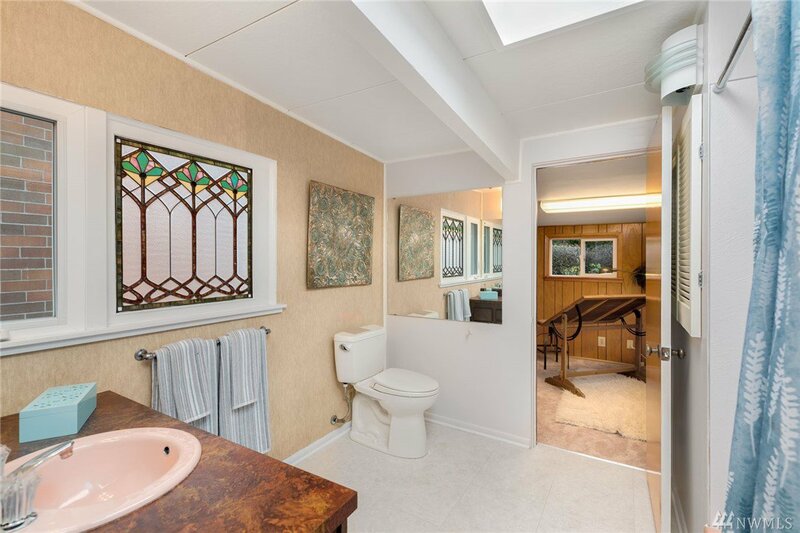 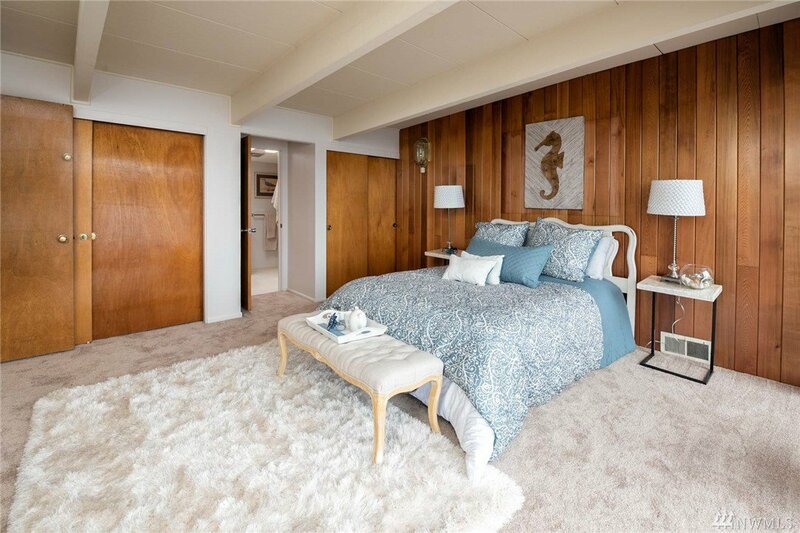 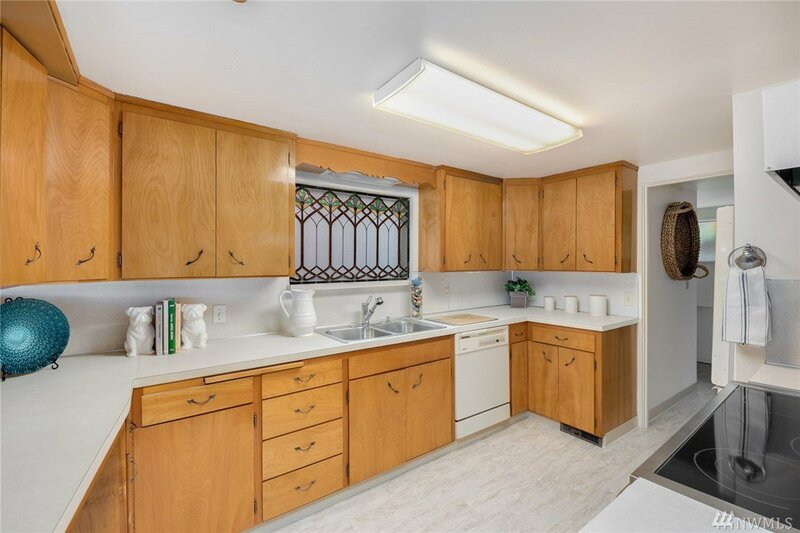 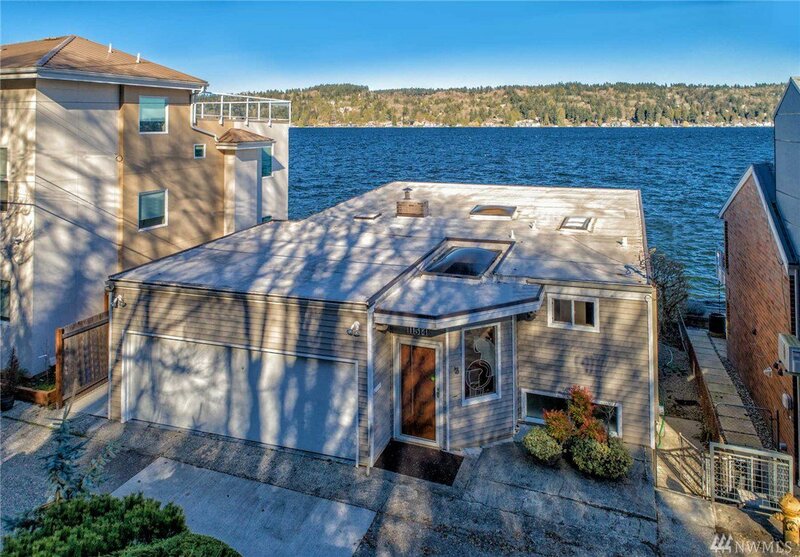 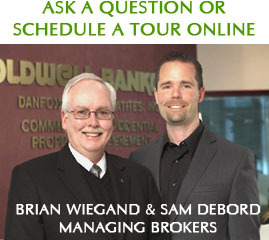 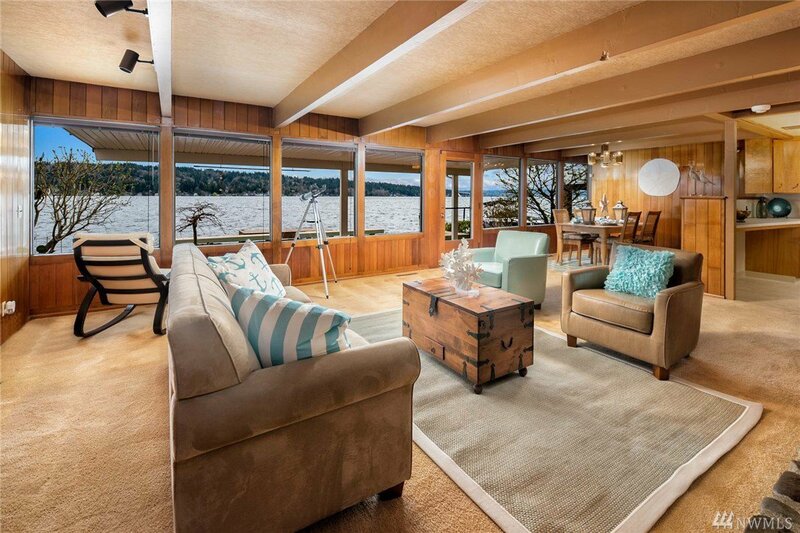 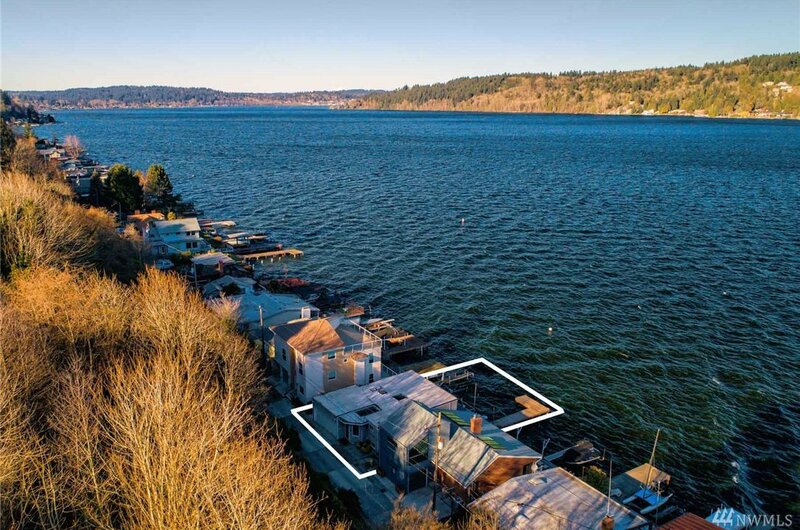 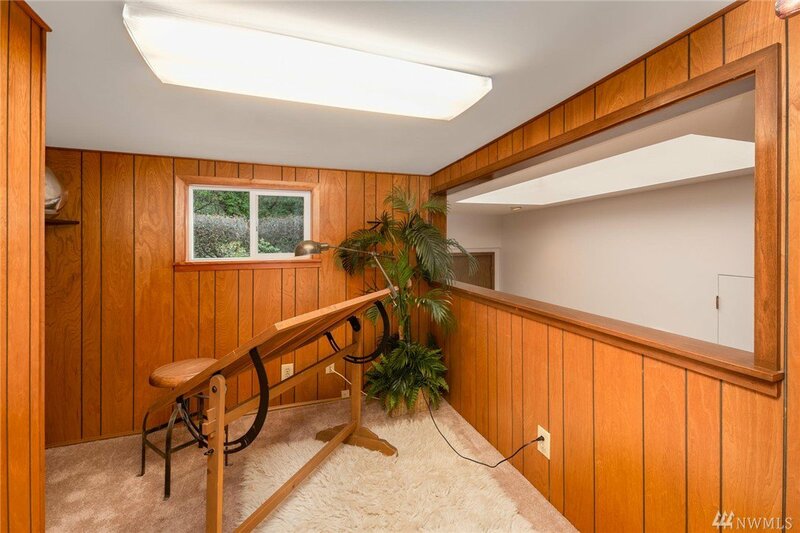 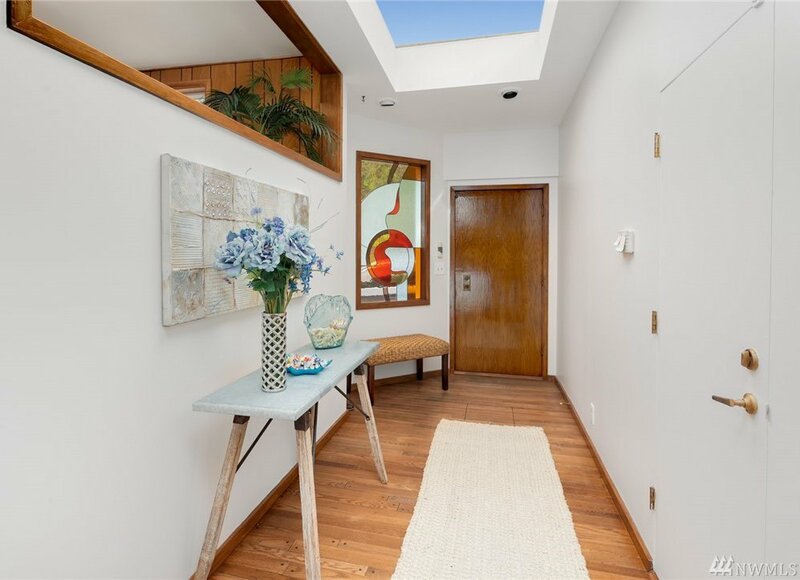 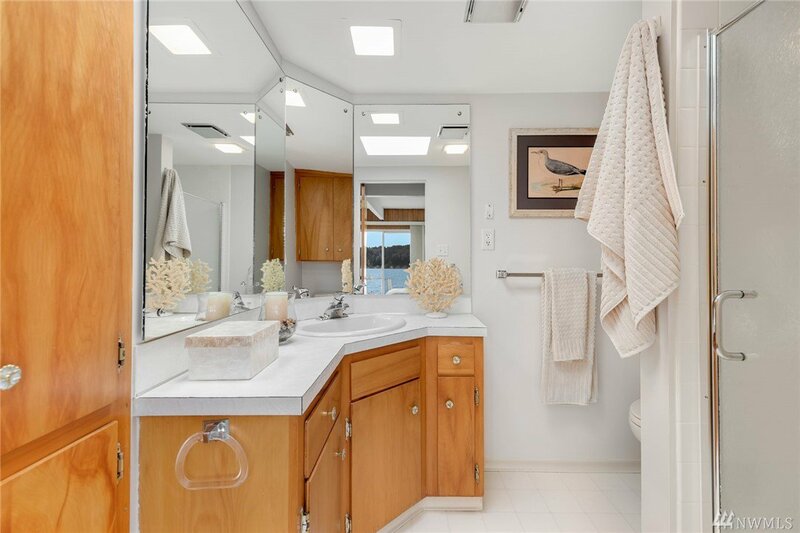 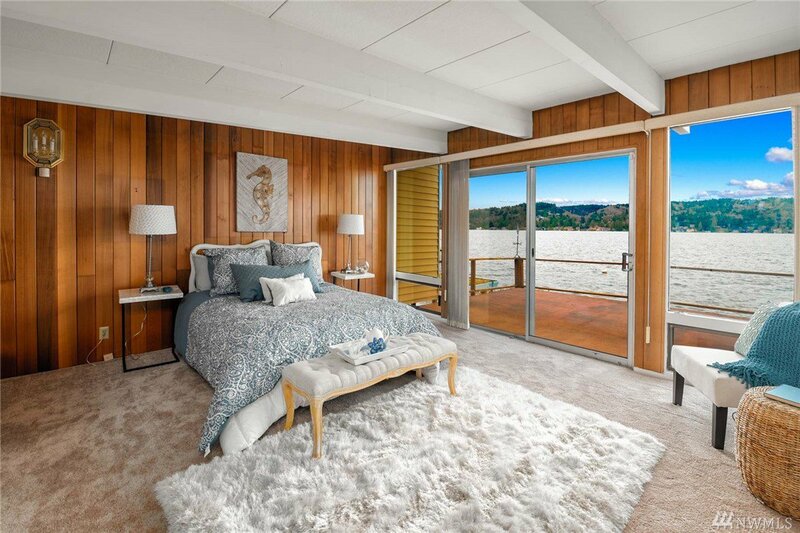 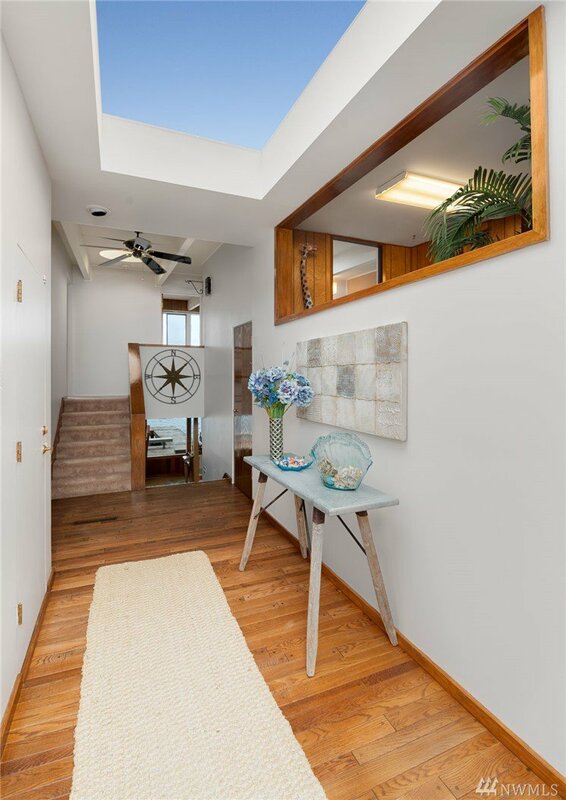 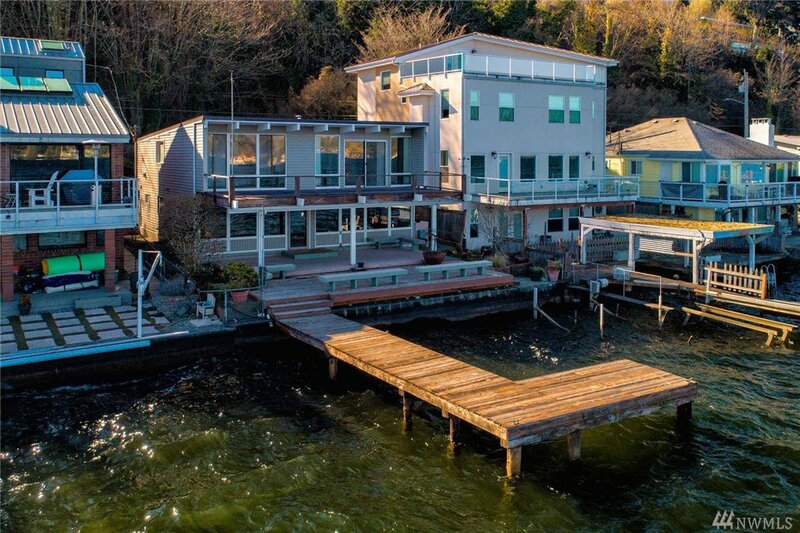 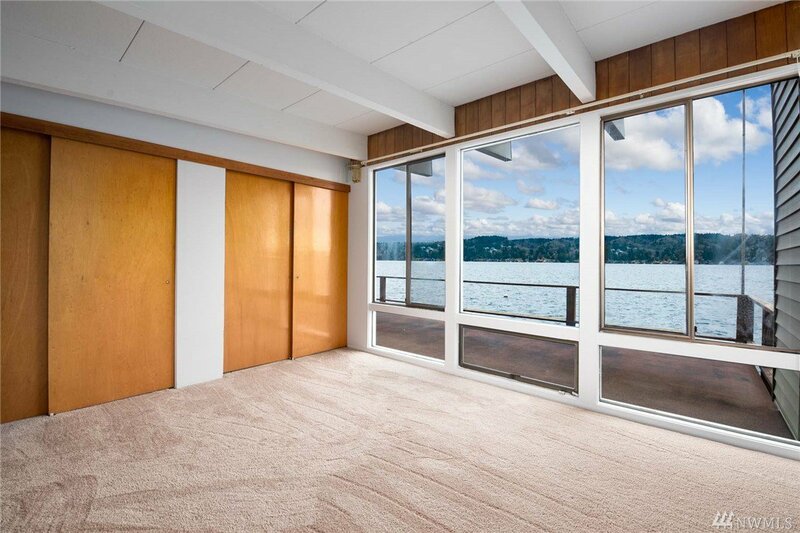 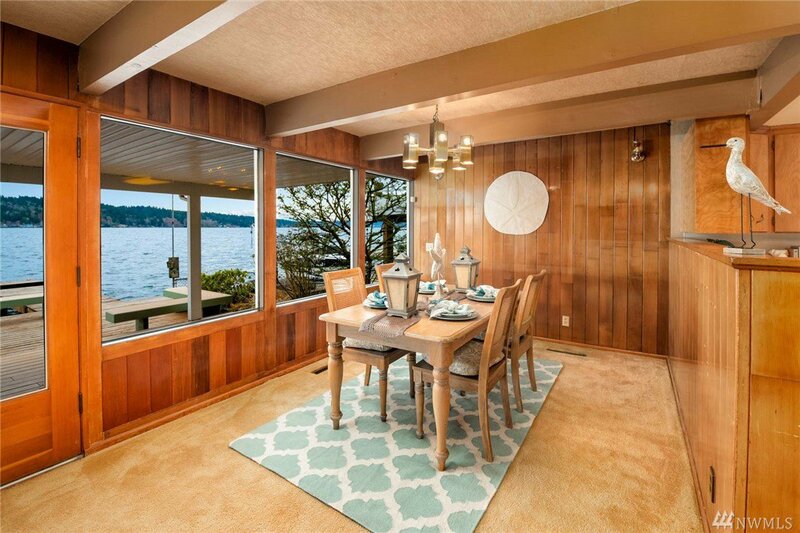 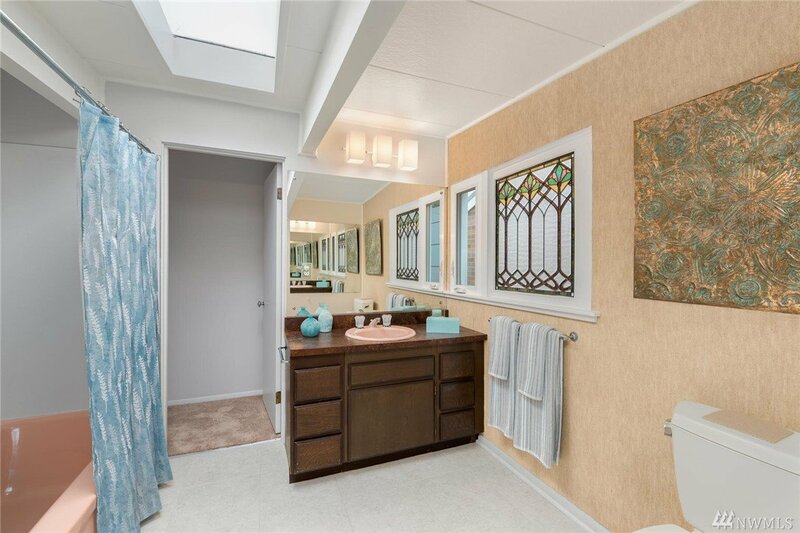 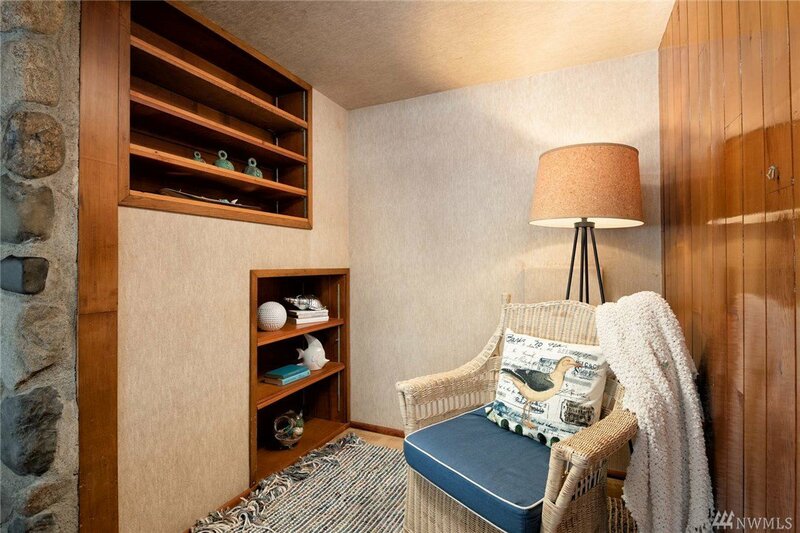 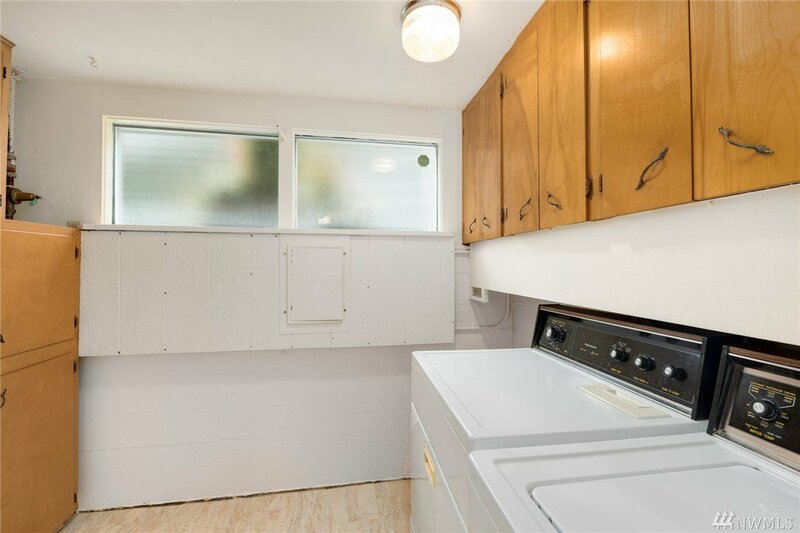 1954 mid-century split level on 45 ft of beautiful Lake WA waterfront. 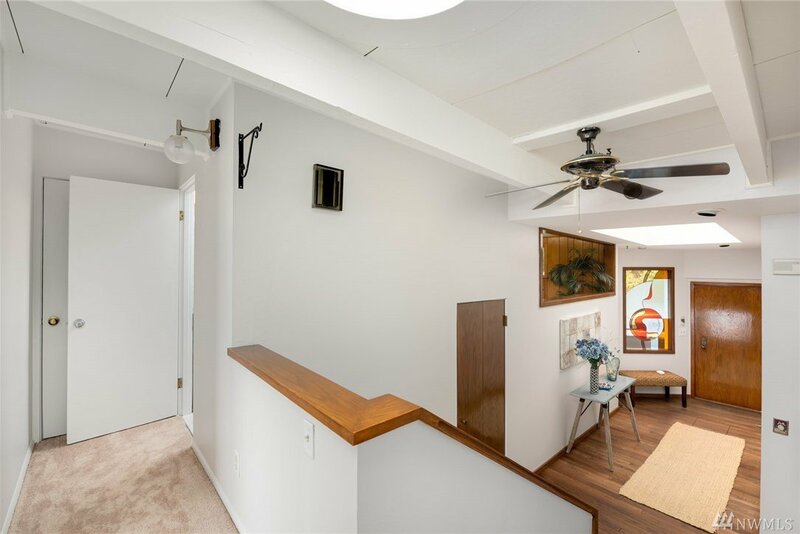 Situated on sought after Riviera Place this 1830 sqft, 2 bed, 2.25 bath, 2 car garage charmer wont last long. 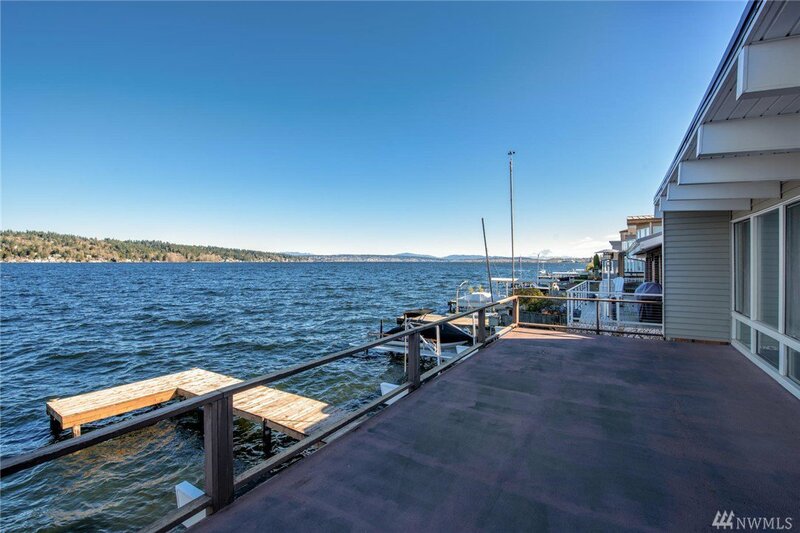 Enjoy the spectacular Lake WA, Cascade, and Mt. 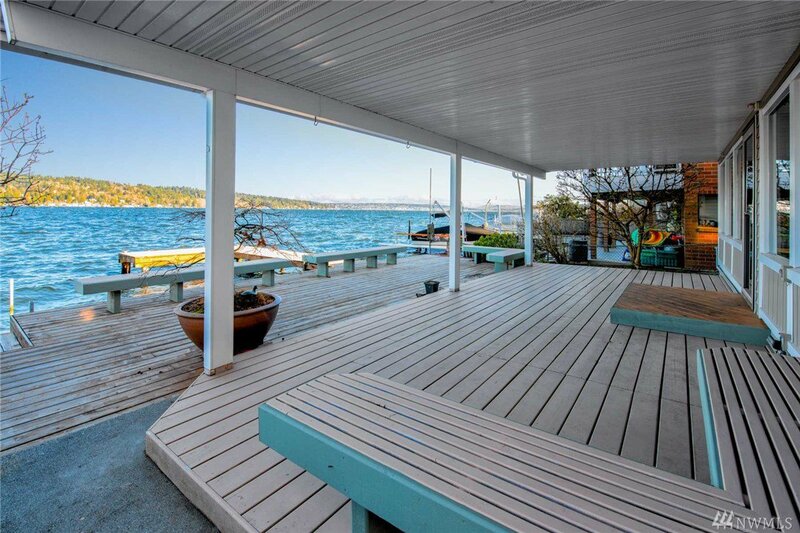 Rainier views from your deck and private dock. 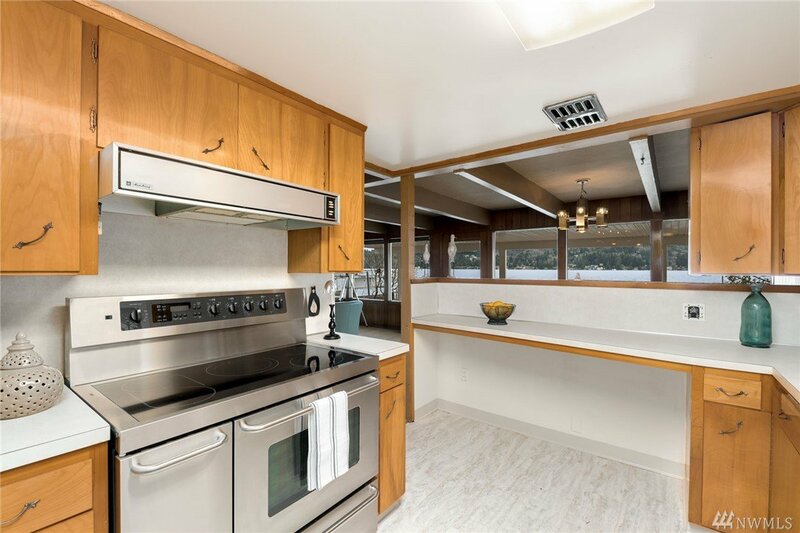 Whether it’s boating to Seafair or toasting the Christmas ships, you can have it all. 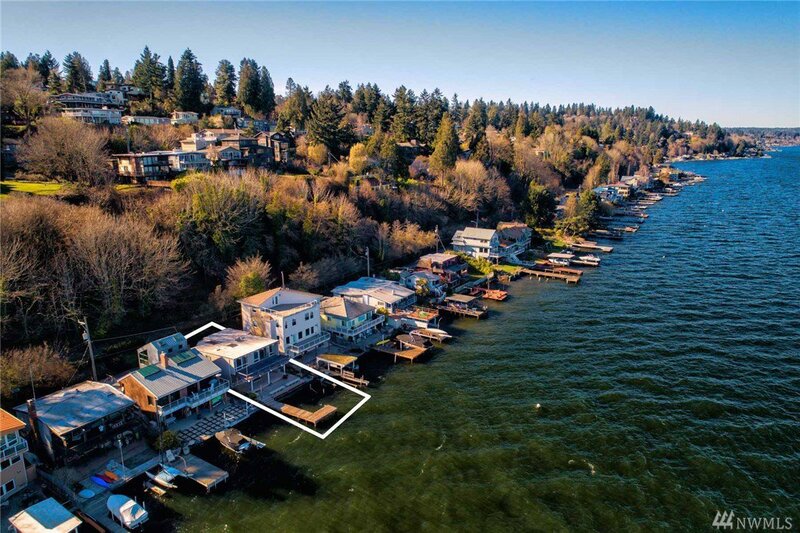 Jump on Burke Gilman trail for a quick commute to UW, Children’s Hospital, or U Village.